WIdows Development Organisation celebrated its 20th Anniversary by holdings widows outreach in Umuagungulori village in Umegwu , Umuahia, Abia State. 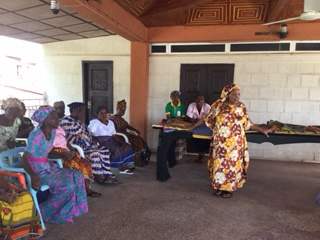 The President I’d WiDO gave a talk on coping strategies for widows. This included the establishment of a thrift “Isusu ” saving scheme.